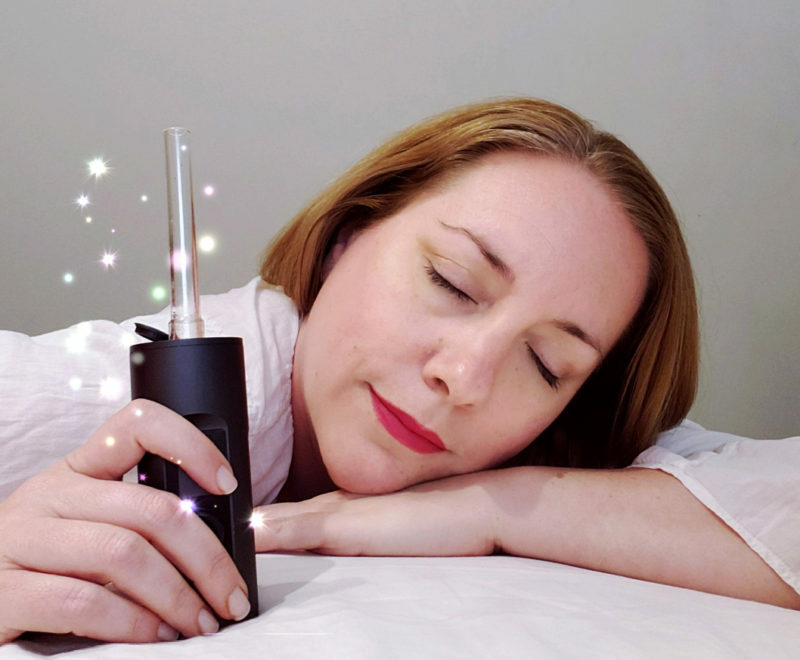 The greatest, most wonderful, most lovely, shout it from the rooftops things cannabis does for me is its ability to cancel the day, turn off the noise and leave me present and serene. Mama gets a vacation, maybe not a physical one but a much needed mental one. When I’m with the kids and I use a bit of cannabis (microdosing) helps to calm my frazzled nerves so I don’t snap at the kids. There’s this feeling though, when you’re a mom that uses cannabis that you’ll be judged, this of course depends on where you live and your circumstances. However, even when it’s now legal in Canada, in Vancouver no less, a place known as “Vansterdam” for its tolerance to marijuana, even here many women I know still hide their cannabis use. They hide it because they’re afraid their employers or clients might find out and that will effect them at work. Maybe they won’t get that promotion or that client won’t hire them. Many still fear judgment from other moms or family members. 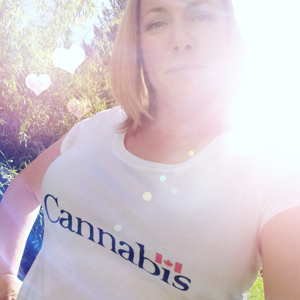 The other day I wore my Canadian Cannabis shirt to pick up my daughter. I was worried though, that perhaps it was inappropriate for school, that some parents might think I’m advertising cannabis to minors and I didn’t want to deal with that, or make things uncomfortable for my daughter. So I zipped up my hoodie and went into the school where I saw another parent with a BC liquor store totebag. Alcohol has been normalized in society, most people wouldn’t think twice about seeing a parent wearing a shirt with a beer company logo, or carrying a liquor store shopping bag into a school. But a cannabis is different, it’s not normalized yet, it’s foreign and strange and still feared by some people who aren’t educated about marijuana. It also requires those of us who use it, who live in a place where it’s legal to step out of the cannabis closet. One way to test the waters is to ask colleagues, your boss, friends, family and other parents at your child’s school what they think about cannabis. Open up a conversation and see what their opinion is- this will give you a good gauge as to whether telling them you use cannabis, is a good idea or not. You’d be surprised how many people want to learn about it, try it themselves or simply don’t have a negative opinion about cannabis. I don’t go around telling every parent I meet at my child’s school “oh hey I’m Weed Mama” but I don’t hide it either. The moms I have told were quite excited about it and wanted me to tell them more. Some follow me on Instagram, many people I know want me to teach them about cannabis, ask me questions, what kind to buy, what type they should use, especially about CBD. So there’s definitely an openness now, that wasn’t there before. I created the Weed Mama website with two goals: one was to have a place for cannabis to be seen in a different light, where you get to see your typical, average, Betty Crocker mom as a cannabis consumer. But also to teach people new to modern cannabis (or weed 2.0 as it’s been named) how to use it properly. If you’re educated on the various consumption methods, proper dosing, it’s effects on the body and possible side effects etc., then you’re first experience will more likely be positive than negative. The more people have a positive cannabis experience, the more respect the plant will receive. I’m not a bad mom for using cannabis, what I am is nice and relaxed mom. I encourage other moms who use cannabis to show how relaxed you are too. Cannabis isn’t for everyone but for many people it can be just the right thing to feel at peace in the crazy, stressful, noisy world. Love this post. Wish the microdosing concept was around 20 years ago when I needed it!